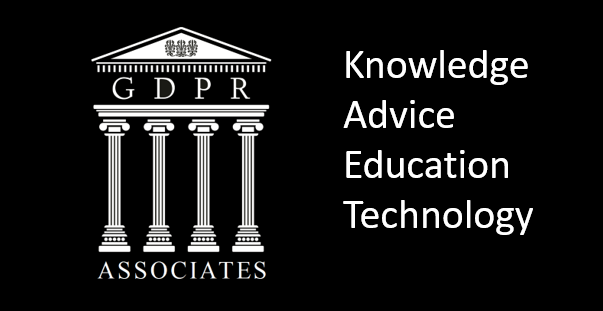 Obtain all the competences and knowledge necessary to lead all the processes for implementing and complying with the requirements of the General Data Protection Regulation (GDPR) in an organization. After mastering all the necessary concepts of General Data Protection Regulation (GDPR), you can sit for the exam and apply for a ”PECB Certified Data Protection Officer” credential. 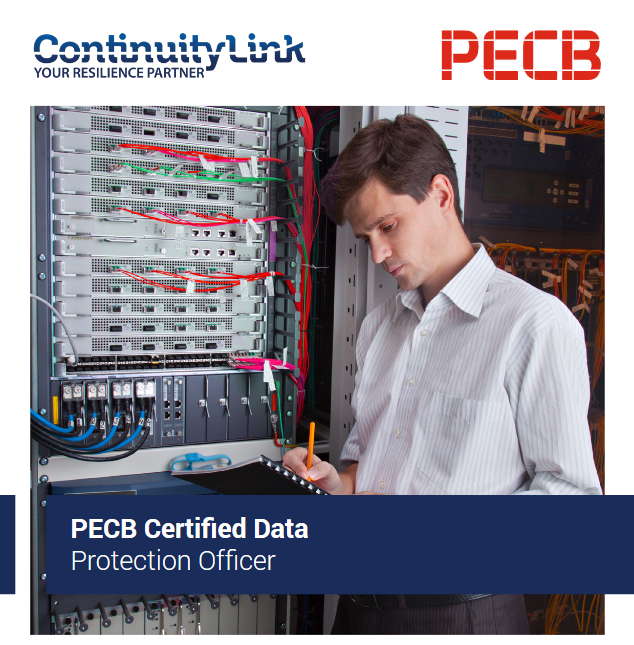 By holding a PECB Certified Data Protection Officer Certificate, you will demonstrate that you thoroughly understand the gap between the General Data Protection Regulation and the current organizational processes including: privacy policies, procedures, working instructions, consent forms, data protection impact assessments, in order to associate organizations in the adoption process to the new regulation. You will receive a certificate once you comply with all the requirements related to the selected credential.